You are here: Home / Archives for Things We Like! We are proud to inform you that Gemstone Universe joins the Alpha organisations where, gemstone industry in India is concerned, as it has been featured in the ‘Luxury Directory’, a first publication by the Associated Chambers of Commerce and Industry (ASSOCHAM) of India! The Luxury Directory is an endeavour by the ASSOCHAM to compile reliable information on the A- Listers in the luxury industry in India aimed at providing accurate data to government, industry and public at large. 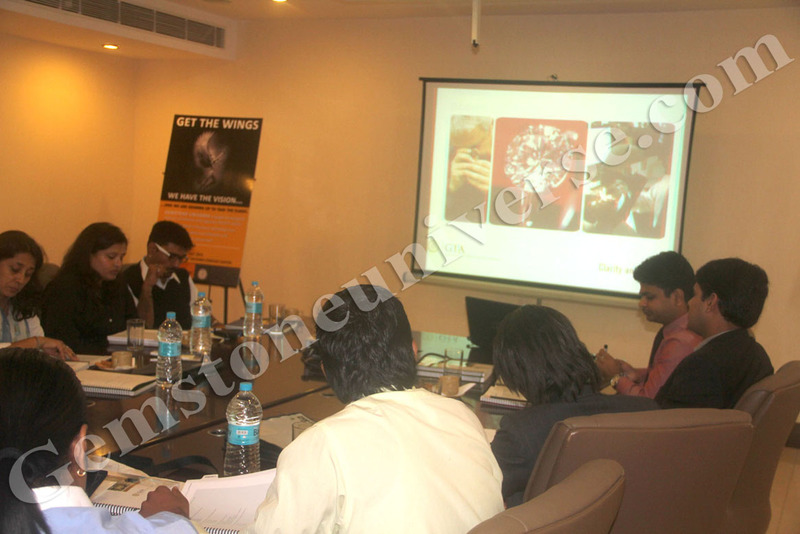 Gemstoneuniverse had always endeavoured to provide the best of products and services to its patrons worldwide. 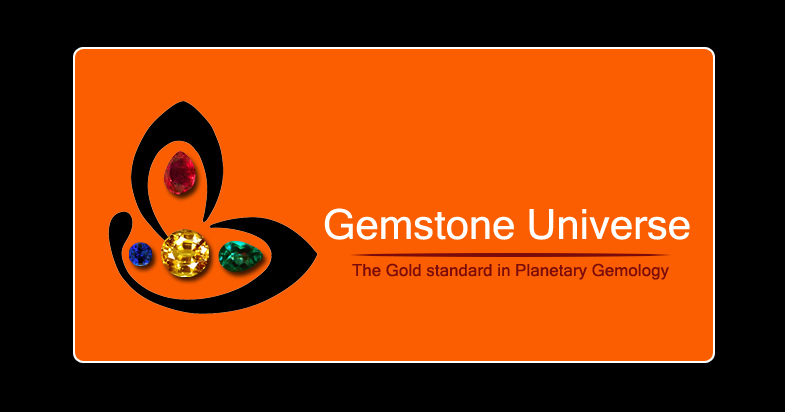 Gemstoneuniverse is an organisation that provides Planetary Gem Therapy and uses exclusive Jyotish quality gems for the same. Jyotish gems, by default are the best in quality among the gemstone grades as they are natural, flawless, untreated in any manner. And this is done at 1/6th the normal quoted price of gemstones in the industry! We absolutely stand by our commitment to the cause of Planetary Gemology. It is a constant effort at our end to measure up to the high standards that we have established. Quality is held at a premium and there are no short-cuts on the road that we journey on. We are committed to the cause of Planetary Gem Therapy. However, that Gemstone Universe is now seen in the category of luxury by ASSOCHAM, is a happy by-product of our integrity and commitment as an organisation. We just do what we are best at-Planetary Gem therapy. 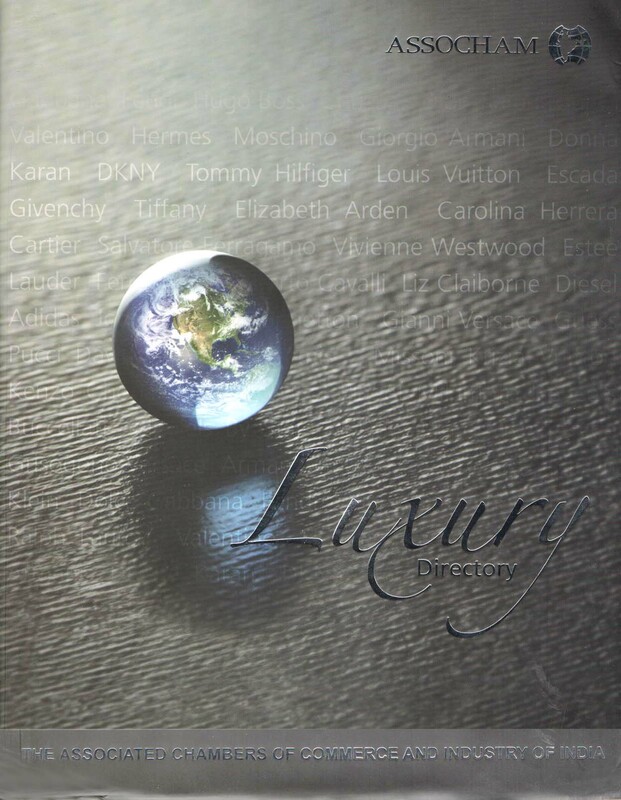 Luxury itself connotes a sense of pride in association with a brand. And if we have made inroads into your heart and mind through our product line and services, with such a pride involved as is reflected by this defining move – there cannot be a bigger award for us. Sharing this with you itself is heart warming. 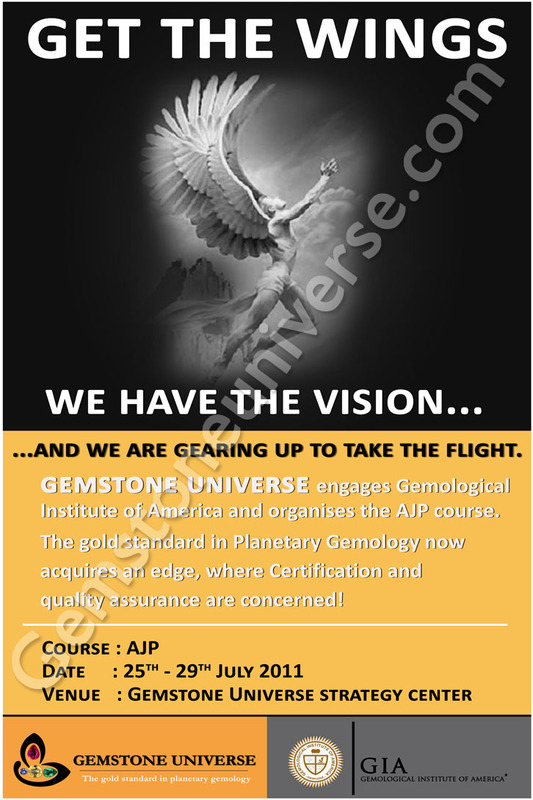 We value your patronage and remain committed to providing the best that can be in the field of Planetary Gem Therapy! The Color of Romance – Colored Stone Engagement Rings.Celebrities experiment with Colored Gemstones with Flair & Style. Diamond engagement Rings Take a Backseat against Colored Gemstones Magic-Celebrities experiment with Colored Gemstones with Flair & Style. The Royal wedding was the flavour of the first half of the year and the toast of the event was the lovely Kate Middleton who carried off Late Princess Diana’s 18 carat Blue sapphire and diamond engagement ring with quite a flourish. The now Duchess of Cambridge may infact have fired a trend here with a coloured stone engagement ring! 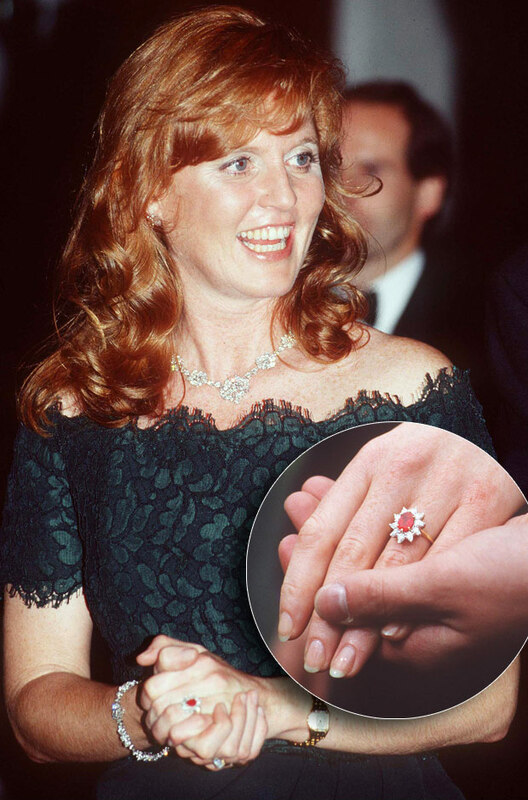 Also worth here a mention is the engagement ring presented to Duchess of York, Sarah Ferguson by Prince Andrew, which was a stupendous ruby surrounded by diamonds. While diamonds of various cuts and colours rule the roost when it comes to wedding and engagement jewellery across the world, especially among the who’s who, of late, colored gemstone engagement rings seem to be gaining favour. Coloured gemstones have tremendous visual appeal and can mesmerize the beholder with their amazing vibrancy and richness. 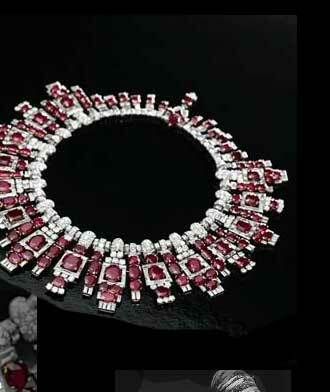 All it takes is a design that does justice to the coloured gemstone. 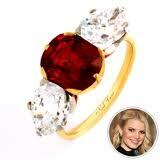 Just take a look at the gorgeous 5 carat ruby, flanked by two diamonds in Jessica Simpson’s engagement ring. The ring is a Neil Lane creation, a designer who is also known to experiment with pink and yellow diamonds for bridal couture jewellery. Then there is the screen goddess Penelope Cruz who sports a three carats blue sapphire, set amid diamonds ring. Diamonds are often used as accent stones around precious colored gemstones as they enhance the color of the gemstone manifold and help bring out its natural beauty. 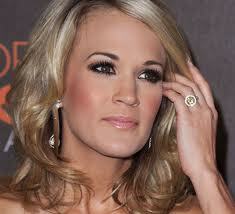 There is also the five carat plus yellow diamond engagement ring of the one time American Idol winner and country singer Carrie Underwood that makes a case for colored gemstone rings to grab the shine from the traditional diamonds. As the taste for the exquisite grows and the pockets run deeper, coloured gemstones have the potential for satisfying the demands of this new market. Tradition aside there is also something of a joy for the rule breaker, the ones who like to live it a little more edgy, just like Carmen Electra’s Black Diamond ring. Notwithstanding all the superstitions attached to the black diamonds, she rather flaunts her rock that proclaims her being in a league of her own! While the royals may have had a bias for colored stone engagement rings, the interest of people everywhere in the colored gemstones is getting piqued. 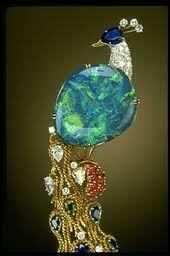 And this gives the colored gemstone industry lots to look forward to. Delightful Implementation of Gem Therapy without compromising on Gem quality. Unheated Ceylon Sapphire for Jupiter with a seat of Gold and shanks of silver. Delightful Implementation of Gem Therapy without compromising on Gem Quality. Comments With a minimum 90% clarity level, this fully natural and untreated Ceylon Yellow Sapphire, which we term as Entry-level, is filled with the benign powers of Jupiter in its Golden yellow color! The gem therapy has been implemented at a price that was affordable to the patron! By making the band in silver and the throne of the gem in 22k Gold! 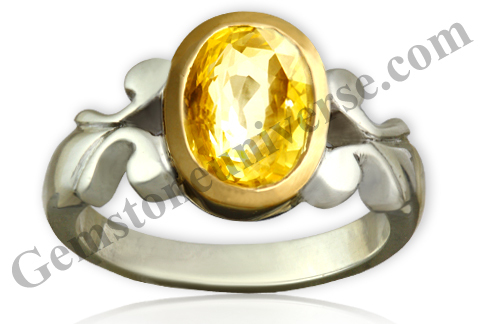 A fine Jyotish quality Yellow Sapphire guaranteed to deliver the best results for Jupiter-the planet of Good luck and fortune! 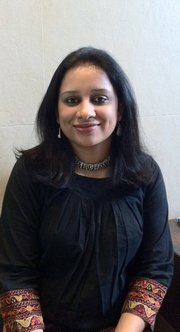 A Unique implementation of gem therapy through this talisman of power! Note1: The above links generally exist on the website for a period of 40 days after which they are periodically deleted to make way for new gemstones and to enable faster browsing. Note2: At Indian Rupees 23000/- to get a 2.44 carats beautiful unheated yellow sapphire? Surprised? It is delightful that the correct message and implementation of Gem Therapy is spreading to even the remotest areas where people need it the most. 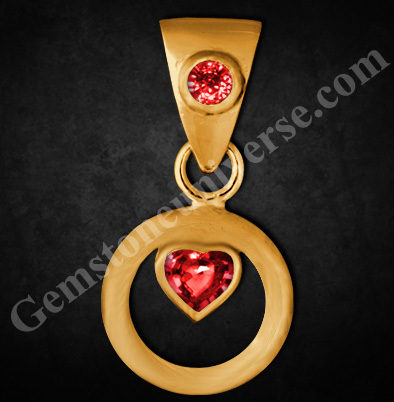 Instead of wearing ugly stones of non gem grade material patrons are wearing good quality gemstones with no treatment that will deliver great results. 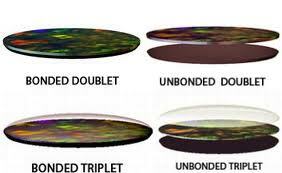 These same patrons when will upgrade to a higher quality gem will have no budgetary constraints because their entry level, genuine gemstone will ensure that. When we get orders such as these from areas like Muzaffurpur, daman, Sikar and Rae Bareilly we know that the pride of Gem therapy shall be restored again. It is always a real pleasure to see people do well in life and especially so if they make a meaningful contribution in other lives. It is so much like watching a bird on the wing, riding the wind! 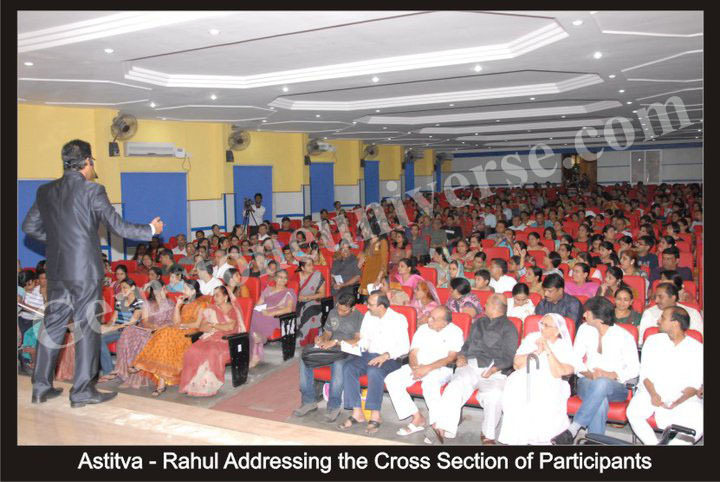 We are glad to see our patron Mr. Rahul Kapoor Jain, do extremely well in his field of work. 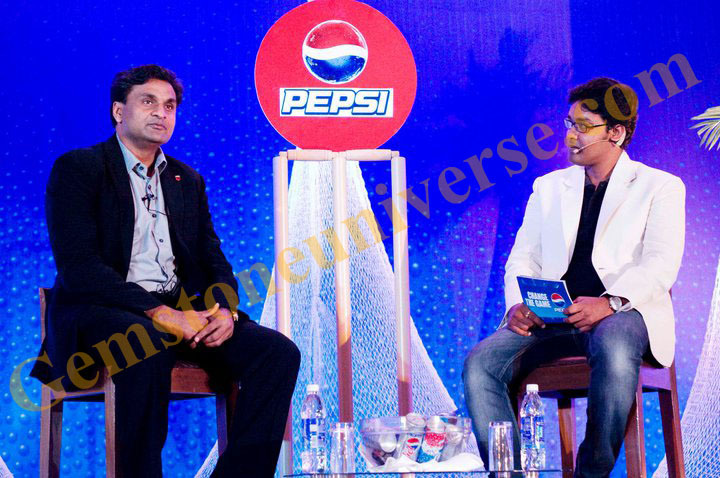 For those who do not yet know him, Mr. Kapoor is a brilliant communication expert and a motivational speaker. 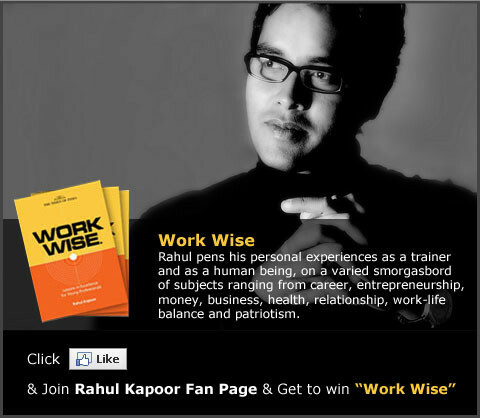 Times Group Books, a leading publisher of wellness, lifestyle and business books, has recently launched Mr. Kapoor’s book, Work Wise — Lessons in Excellence for Young Professionals. The articles in the book, covering an entire gamut of subjects, have been segregated under topics like, leadership and teamwork, career, entrepreneurship, business, service and money, work-life balance and health, and relationships and nation. These perspectives are representative of the optimistic, energetic and successful Young Indian. Kapoor has been a columnist with the Education Times, Bangalore for over a decade. 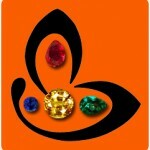 We at Gemstoneuniverse wholeheartedly applaud him and extend best wishes as he scales the ladder of success. 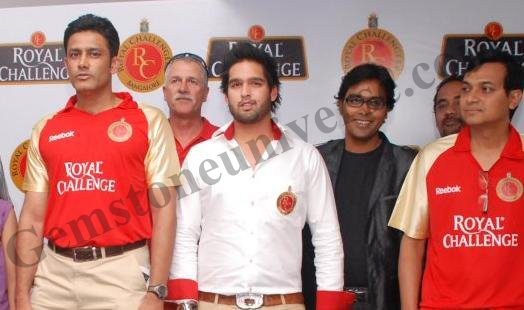 Interestingly he is also the official presenter of the Royal Challengers Bangalore-RCB, at the DLF IPL 3. 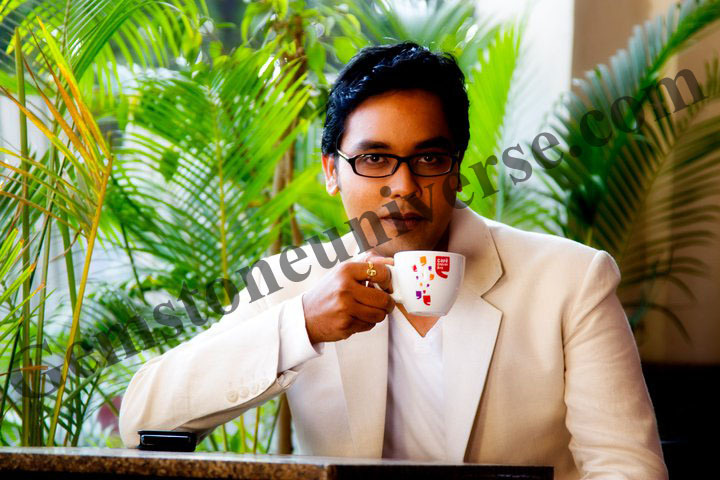 Rahul wears many hats in his professional capacity and is an Motivational Coach, trainer, writer and entrepreneur. Extremely passionate about what he does, he brings high energy, enthusiasm and fresh perspective where individuals are able to turn the situation on its head and deal with it creatively. He is the founder and chief trainer of KWEC (Kapoor’s Workshop on Effective Communication), visiting faculty at IIM-Bangalore, certified trainer for Edward De Bono’s 6 Thinking Hats and also a certified consultant of Thomas Systems, UK. His work has been highly appreciated and recommended by eminent professionals. 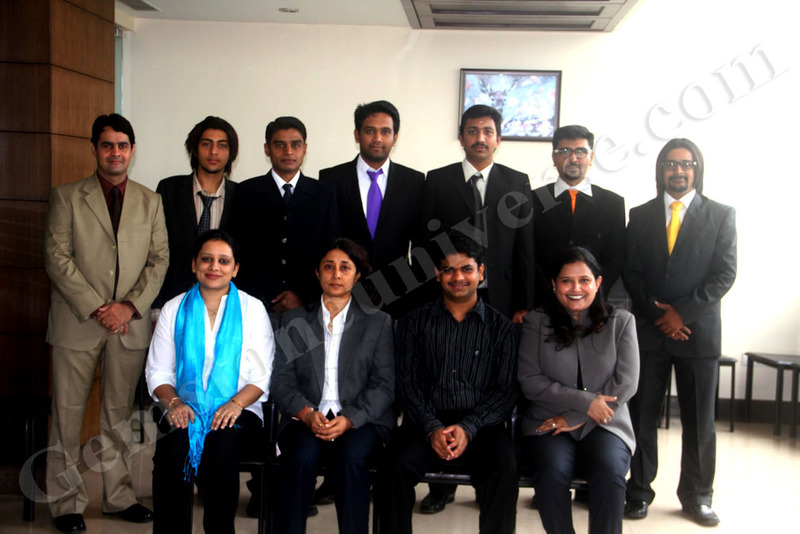 Rahul Kapoor Jain’s firm offers leadership training programs, communication training and team building training programs. It is noteworthy that he has trained over 55,000 people from various backgrounds spread across six countries. 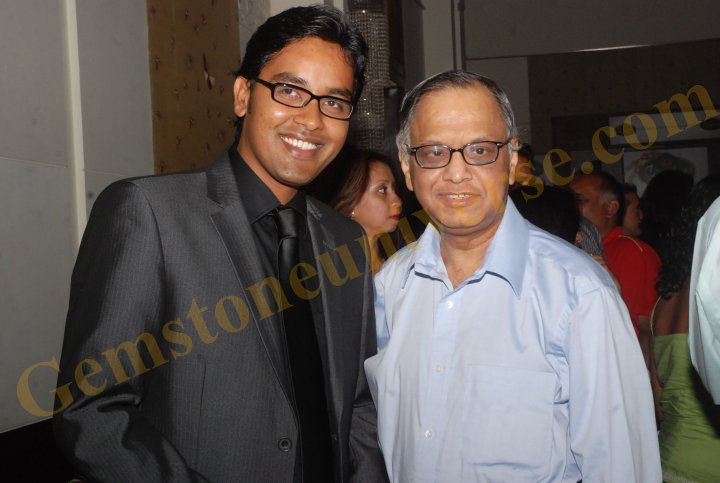 We wish him the very best in his endeavours and say that Gemstoneuniverse is proud to have a patron like you! Gemstone Universe has recently added a special spherical tektite or aakaashmani to its museum of collectible and rare gems. 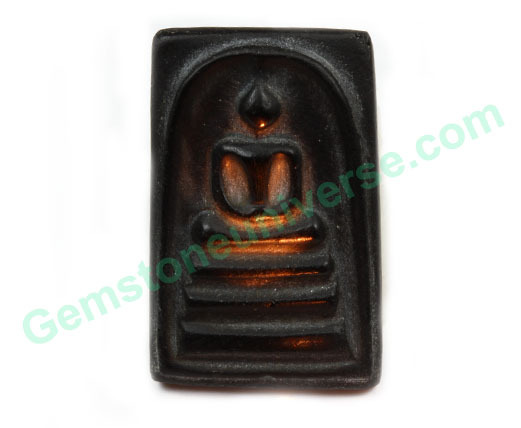 Along with it has been added, a finely fashioned serene Buddha out of the same tektite material. The tektite sphere is a beautifully engaging black in color and exudes an aura of mystery. Tektites are of meteoric origin that formed upon the meteoric impact on the earth’s surface. The word tektite coming from the Greek word ‘tektos’, meaning molten. 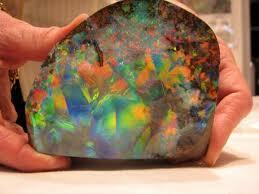 This material is basically a sparkly, glassy material that has a pitted and grooved surface and displays a rare scintilla when light is cast on it. 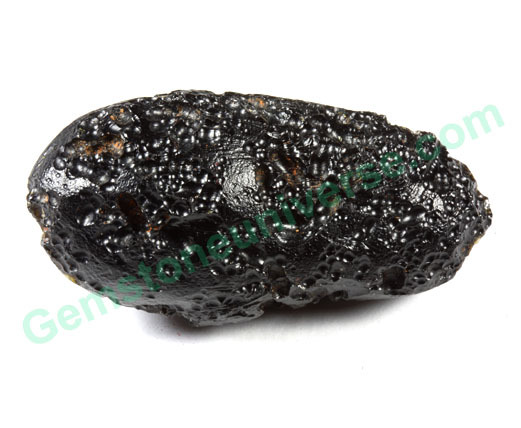 What makes the tektite interesting is the fact that unlike most gemstones that are formed deep within the earth, the tektite is formed upon the meteoric impact with the surface material of the earth. The high impact melts and molds this object and sends its spinning back into the space only to return and cool into these marvelously shaped tektites found in the earth’s four strewnfields (North American, Australasian, Ivory Coast and Central European). The central European tektite is a lovely green in color and goes by the name of Moldavite. 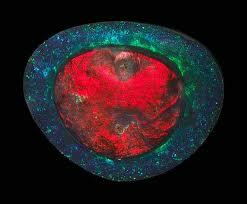 The Australasian tektite is usually dark and black in color. The shapes that they are found in resemble sphere, ovals, teardrops, dumbbells, discs etc. The tektites are similar to glass and very, very close to obsidian, from which they can be differentiated with the help of certain tests only. 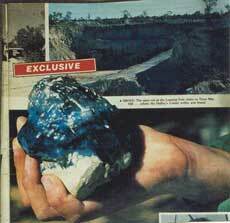 The particular tektite with us is an Indochinite of the Australasian strewnfield. 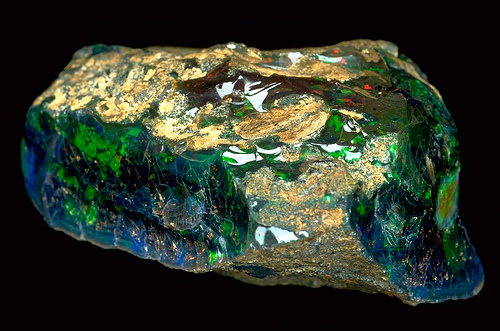 This category of tektites is found in northern Thailand, which is also home to the rare phenomenon of meteoric showers. It is estimated that these pieces of solidified magma are nothing less than 700,000 years old. The tektite is one of the driest materials with bare minimum water content. Its rebound into space is the possible reason for the lack of moisture, which is accepted by the scientists. The tektite holds a very special place in the world of healing. For the ancient Chinese, tektite was the Ink stone of the Thunder god. There are numerous talismans fashioned using tektites and they are believed to be greatly protective against evil eye. They have been worn by the ancients as talismans and jewelry as symbol of fertility and abundance also. The absence of a complex inner structure facilitates fast movement of energy through this stone. The tektite is a stone that is believed to aid psychic abilities, increase the energy field of an individual and enhance telepathic communication. No wonder the aakaashmani can channel the aakaashic records for the diviner. 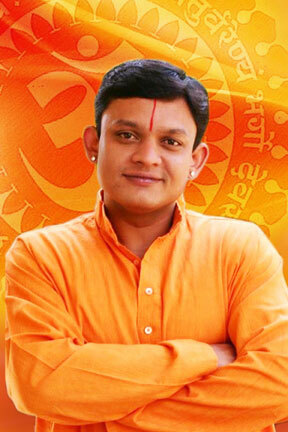 So if you are one aiming to get a head start in your spiritual life, aakaashmani is what you can look to for help. 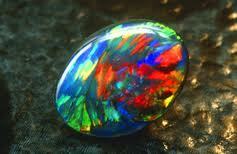 Meditation with this particular stone is also enhances personal power. And what more to be desired if you are able to meditate with Buddha fashioned of this stone! 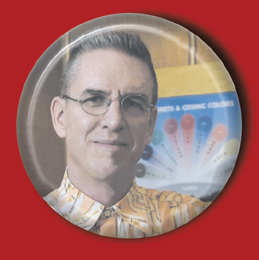 The collectibles were presented to Gemstoneuniverse.com by the famed gemologist, designer, author and musician Mr. Richard Shaw Brown- acting secretary of the Planetary Gemmologists Association – PGA. Things We like- How do you feel when an existing Gemstoneuniverse patron handcrafts a beautiful Talisman and posts on your Facebook Wall-Delighted of course-This one made our day! Last week we had many surprises! 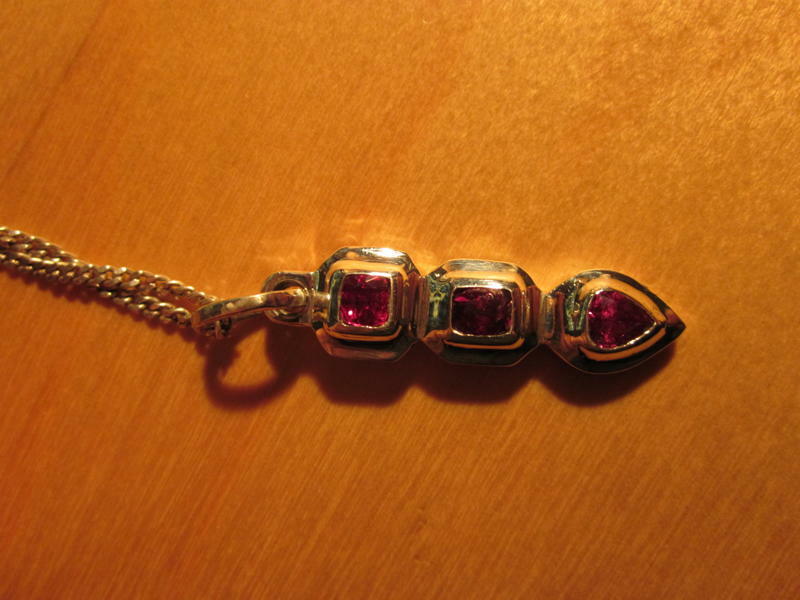 Among the pleasant ones was when an existing Gemstoneuniverse patron in scenic Switzerland who implemented Gem therapy by wearing natural and unheated Gemstones in 2010 designed a Gorgeous Sun talisman all by himself, yes, handcrafted by himself by using natural unheated Winza Rubies and posted the same on our facebook wall. It is a gratifying feeling to see how natural gemstones create wonders each day in an individual’s life and can totally change the direction of an individual’s life. You can access our Facebook walls below to see the talisman and also some of the other artistic pieces created by this Gemstoneuniverse patron who happens to be an artist, sculptor, a spiritual person, life coach of the Sedona method and now becoming a certified Goldsmith and a Gemmologist. Featured below is the Talisman. Picture quality is not as great. 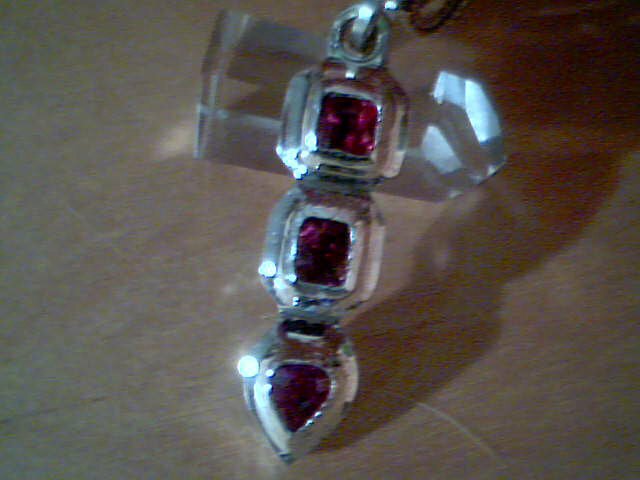 In all probality this picture was taken using the camera phone but still one can see the clean lines, good quality rubies and of course honesty and heart. In Which Hand should I be wearing my Gemstones? 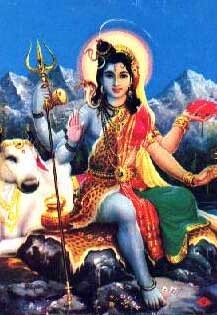 In Hinduism, Ardhanari or Ardhanarishvara (Sanskrit: अर्धनारीश्वर, Ardhanārīśvara), is an androgynous deity composed of Shiva and his consort Shakti, representing the synthesis of masculine and feminine energies. The Ardhanari form also illustrates how the female principle of God, Shakti, is inseparable from the male principle of God, Shiva. Ardhanari in iconography is depicted as half-male and half-female, split down the middle. The masculine part is the right side and the feminine part is the left side. Full expression of both these halves leads to complete self realization. Gents who use the left hand primarily as their working hand, for signing documents etc. should wear the Gemstones in the left hand. The crowning of sacred planetary Gemology lies in its ability to give tangible results. 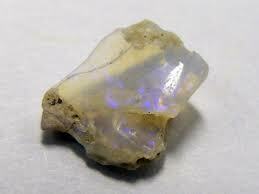 Certain implementations and Knowledge like wearing a red Coral in the middle finger during challenging Saturn periods or wearing a White coral and Natural Pearl for a debilitated Moon or changing of hand due to exceptional combinations created by retrograde planets or wearing mutually inimical gemstones due to unique planetary positions is very special knowledge capable of creating exceptional breakthroughs and cannot be found in the regular texts. These are transferred from a Guru to a deserving Shishya/ Disciple. Yes, these exceptions exist but only to the tune of 1% and such recommendations are available to the masters.